My love for sewing met me at a very young age when I discovered I could attach pieces of fabric together to make something unique.I got bit by the sewing bug at age 7. If your child is as creative as they demonstrate then THIS is the class for her/him. Baby steps to creating with a sewing machine is what we do. Our world has become so small and chances are you may find yourself standing next to someone who speaks Kiswahili. Imagine their surprise when they find out that you can both communicate in more languages than one. Here is your chance to make that dream come true. You will not be left clueless when you visit Kenya or any of its neighbouring countries. Classes for children and/or adults are available! Check our events calendar for workshop availability and prices! We are now offering 5 hr workshops designed for the beginner & /or intermeidate sewer. If you've had some experirnce in basic sewing classes in the past or not ,this will be a fun class for you. This workshop will assist each student in nurtuting sewing skills needed to complete a simple outfit and several others in the future. These classes have eight spots for every session. Our tickets our sold at a first come, first serve basis. Check our events calendar for workshop availability and prices! 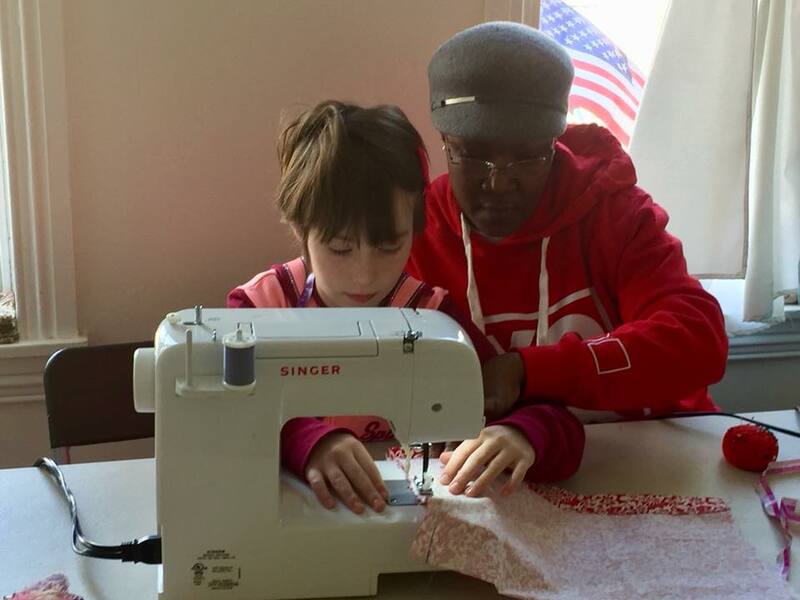 Has your child expressed interest in sewing? Is Grandmother's sewing machine sitting collecting dust? Do your children want to learn a new skill? If you have answered yes to any of these questions, then we just might have the class for your little one. 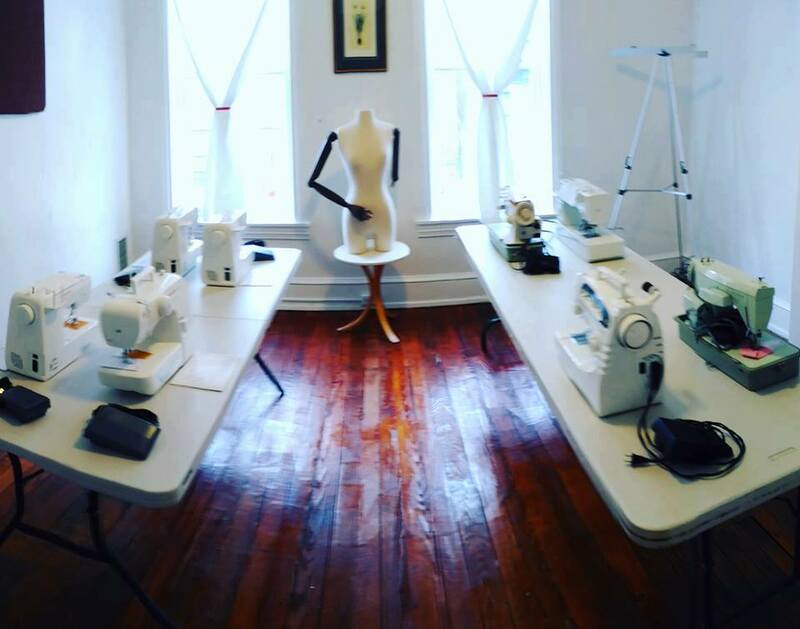 Before you spend too much money on any old class, we are offering one hour long sewing class workshops! These classes have ten spots for every session. Our tickets our sold at a first come, first serve basis. Check our events calendar for workshop availability and prices! For children ages 6 - 13 years of age.